This Usher was a groom! Usher sat down with Ellen DeGeneres on her show on Friday, Dec. 4, and opened up — for the first time! — about his secret wedding to longtime girlfriend Grace Miguel earlier this year. “Congratulations to you — he got married!” the excited talk show host exclaimed. Usher and Miguel, who is also the “U Got It Bad” singer’s manager, got engaged in January and eloped in September. The star has largely remained mum about his relationship with Miguel, but he did give a nod to the Instagram post that had fans speculating about their wedding. The pair began dating in 2009, the same year he filed for divorce from his first wife, Tameka Foster, after two years of marriage. “Most people probably think I regret it because I ended up getting divorced, but it helped me learn that sometimes I think I know more than I actually do,” he told O’s September 2014 issue of that relationship. 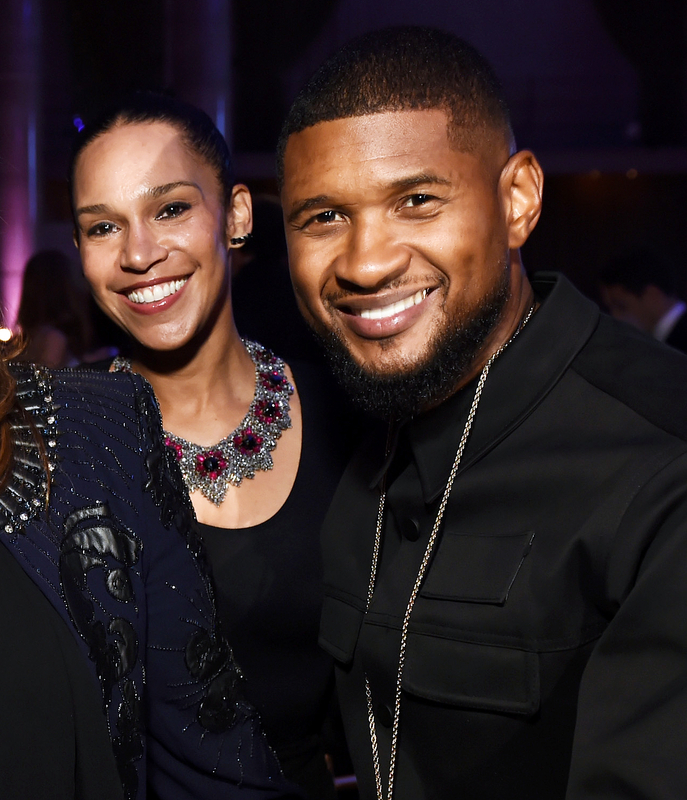 He and Foster, 44, share two children together — Usher V, 8, and Naviyd, 6.